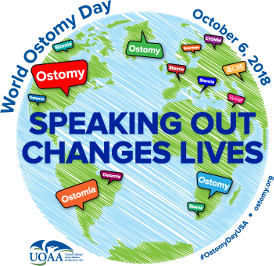 The Ostomy Association of Los Angeles (OALA) – The Ostomy Association of Los Angeles (OALA) is a non-profit, volunteer-based support association dedicated to improving the quality of life of anyone who has or will have an intestinal or urinary diversion. 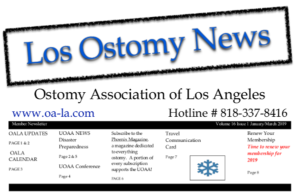 The Ostomy Association of Los Angeles (OALA) is a non-profit, volunteer-based support association dedicated to improving the quality of life of anyone who has or will have an intestinal or urinary diversion. OALA provides emotional support, education, information, networking opportunities and advocacy to its members, their families, the medical community, and general public in Los Angeles and surrounding communities. 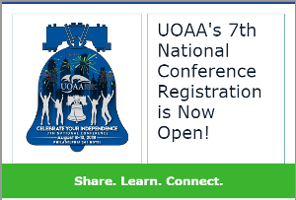 OALA is an Affiliated Support Group of the United Ostomy Associations of America. Will I always be wearing the same size and type of pouch?